Beautiful 3 bedroom 2.5 bath home with an amazing location west of Coast Highway 101, just a few short blocks from Stonesteps Beach. Walking distance to Pannikin, Encinitas Farmers Market, downtown Encinitas, Moonlight Beach, and many of the area's top restaurants and nightspots. 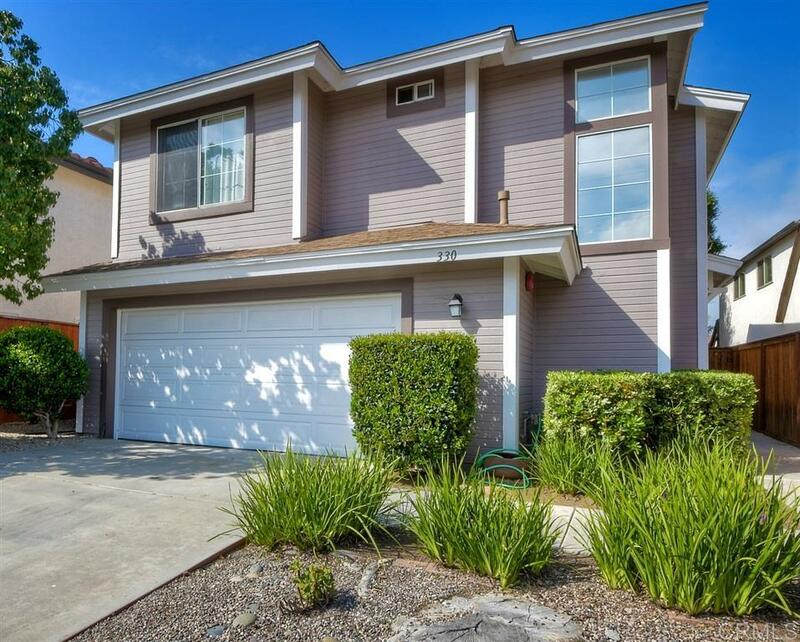 This property features wood flooring throughout the bottom floor, a spacious master suite with soaking tub and walk-in closet, upstairs laundry, upgraded kitchen with quartz countertops & stainless steel appliances. read below, The yard has drought-tolerant landscaping and is perfect for entertaining and beach living. No HOA fees! Properties in this area don't come available often, it is a special part of Coastal North County.